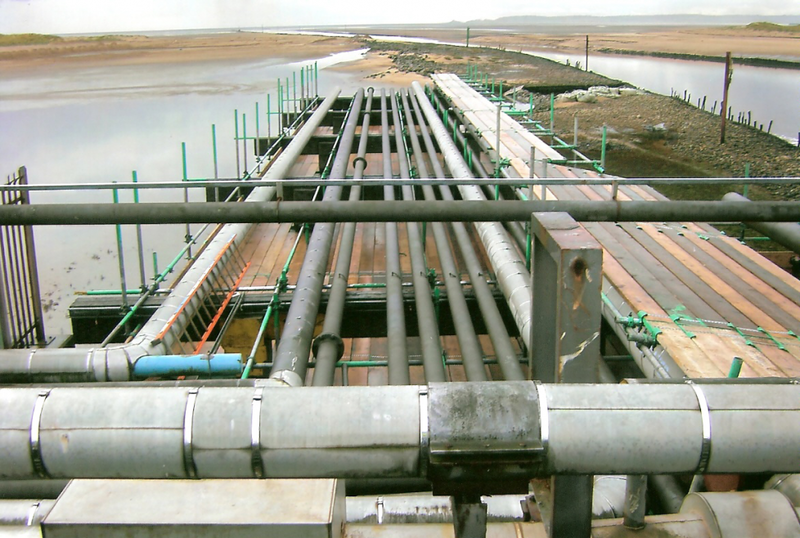 The Portfolio Page of PSS Scaffolding Ltd of South Wales. BP Chemicals The Saltings Demolition. 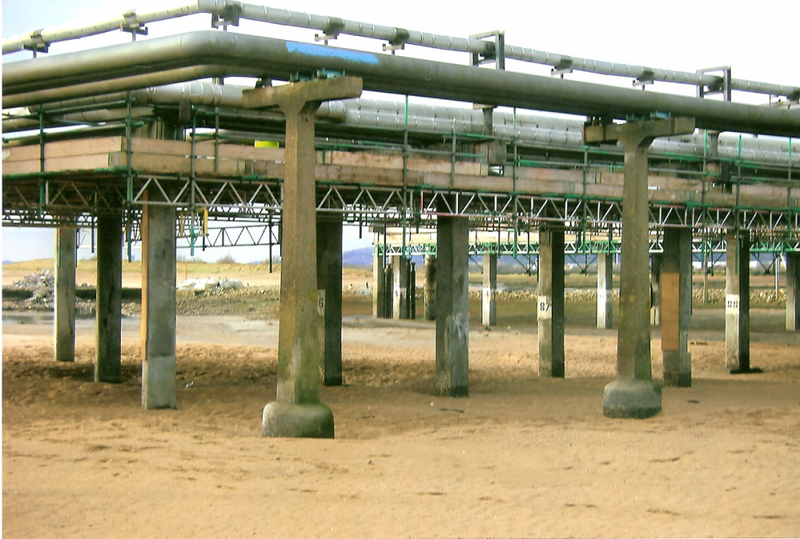 Scaffolding erected to remove various pipework and a covered protection for live gas and water lines. 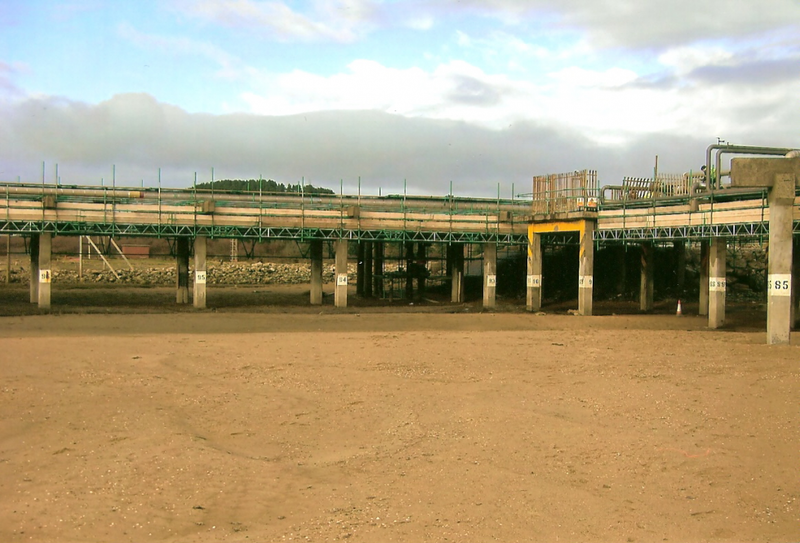 All scaffolding was fully suspended as the lagoon was tidal, some 1500 boards were used in total.